There are plenty of compact SUVs on the market today. You want one crafted with sophistication and style. Two of the better models available are the new Jeep Cherokee and the 2018 Ford Escape. 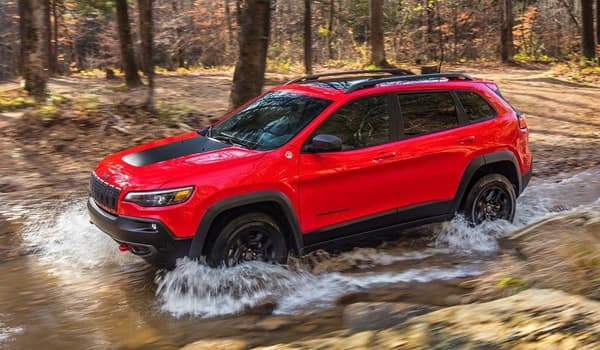 While both vehicles offer quality performance and a comfortable interior, the Jeep Cherokee comes out on top offering endless possibilities on its 8 different models to choose from. 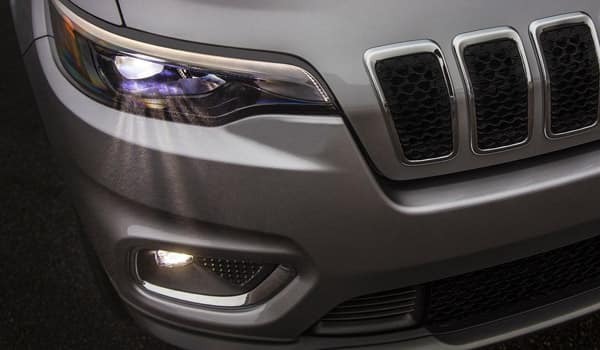 When it comes to performance and driving capabilities, the new Jeep Cherokee comes out the clear winner. Both the Jeep Cherokee and Ford Escape offer decent horsepower and impressive fuel economy, the Cherokee edges out the Escape in several areas. You won’t be disappointed with the exterior of either the new Jeep Cherokee or the 2018 Ford Escape. However, the Cherokee offers exterior options that the Escape can’t match. 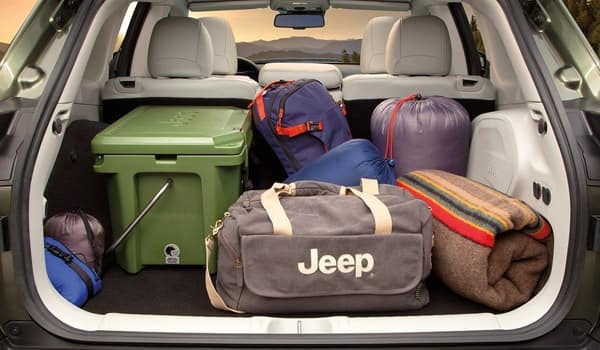 The base model of the new Jeep Cherokee offers modern amenities that are not all standard on the 2018 Ford Escape. 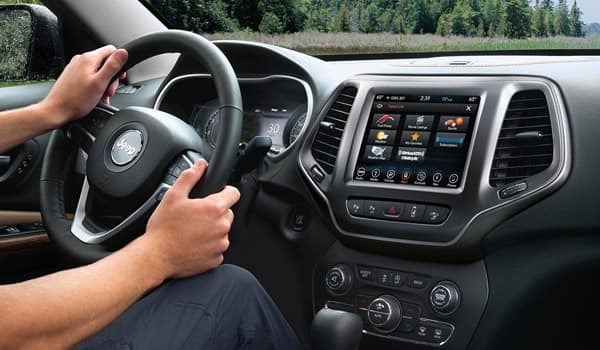 Most new model vehicles offer state of the art technology. However, not all cars come with as many options standard as does the new Jeep Cherokee. The Cherokee outweighs the Ford Escape in this area as well. 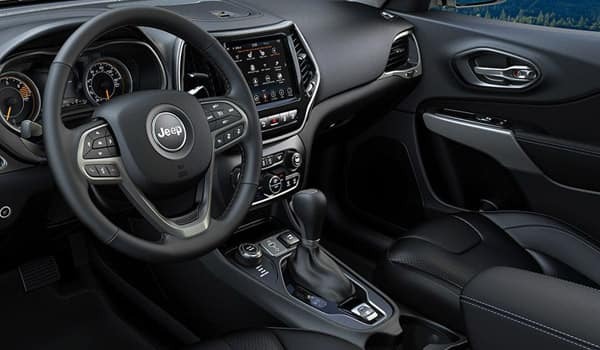 If you’re looking to purchase a new Jeep Cherokee, come visit us at Mancari Jeep conveniently located at 4630 W. 95th Street in Oak Lawn, Illinois. We’re just a short drive from your home or office in Chicago Ridge. Our friendly sales staff is waiting to take you on your test drive today. Shop our inventory online or call ahead to schedule an appointment in our showroom. Our inventory of new Jeep Cherokee is selling out fast so come before they’re all driven off the lot.